Many people can spend the whole holiday walking and playing at the beach. However, there's plenty more to do on our doorstep or a short drive away. Abbotsbury Gardens, Swannery and Children’s Farm - There's been a swannery at the Abbey for hundreds of years, and it, along with the children's farm, is a captivating place to spend a few hours. 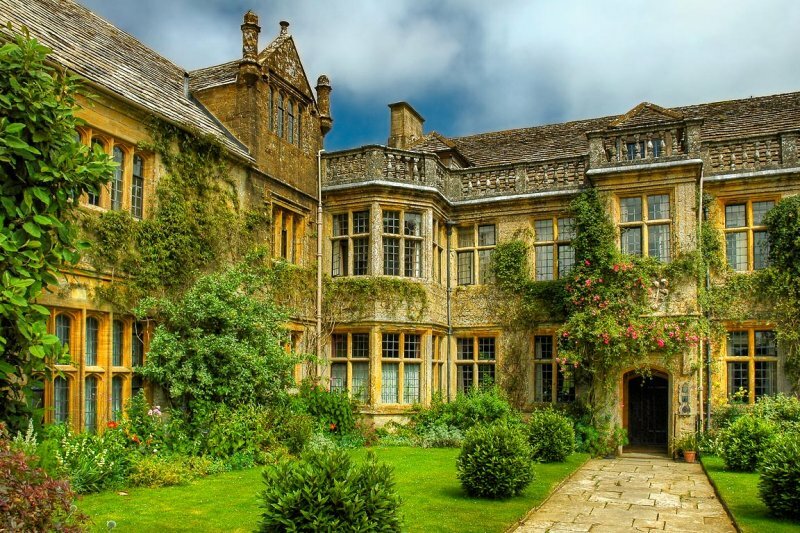 Mapperton House and Gardens - The primary location for the new production of Thomas Hardy's Far from the Madding Crowd (starring Carey Mulligan), its Italianate gardens and manor house are a step back in time. Country Life magazine says Mapperton is 'the Nation's finest manor house'. Forde Abbey House and Gardens - Also a key setting for Far from the Madding Crowd, here you can also pick your own soft fruit from the nursery attached to the abbey's glorious gardens. Kingston Maurward Gardens - these Grade 2 listed gardens are a pleasure to amble around and also home to several rare breeds of animals, cared for by the Rare Breed Survival Trust. 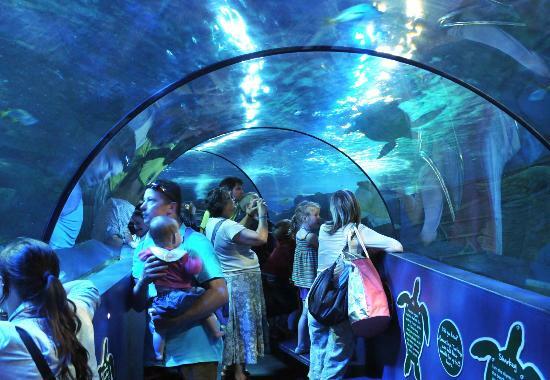 The Sealife Centre - Go underwater without getting wet and see everything from sharks to starfish. Dinosaur Museum - Learn about the creatures that walked this earth millions of years ago, before they became the cliffs that make up our coastline. Tank Museum – the largest collection of tanks in the world can keep lovers of big machinery and military history occupied for several hours. Condor Hydrofoil - A 30 minute drive to Weymouth can have you whizzing off on a day trip to the Channel Islands.